RemZzzs CPAP Mask Liners provide a potential solution for patients who struggle with their CPAP mask. 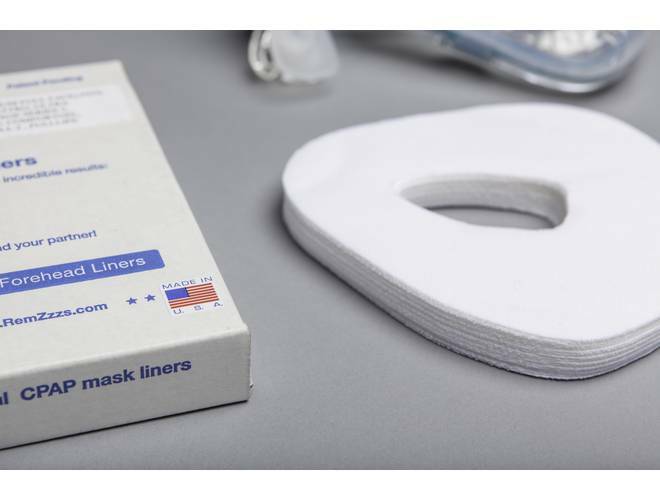 Offering improved comfort and effectiveness, RemZzzs mask liners help sleep apnea patients get along better with their CPAP therapy. Shop online today for a 30-day supply of RemZzzs mask liners and discover a more comfortable sleep therapy experience. 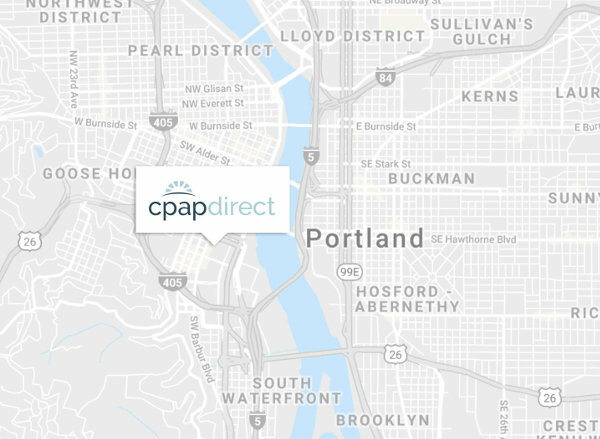 Many Nasal CPAP mask users encounter skin irritation, sweating, and leaks from with their masks. The RemZzz CPAP mask liner design helps to prevent moisture by the natural fiber material allowing moisture to wick away.